Welcome to Gaia Administrative Scrivener Corporation. 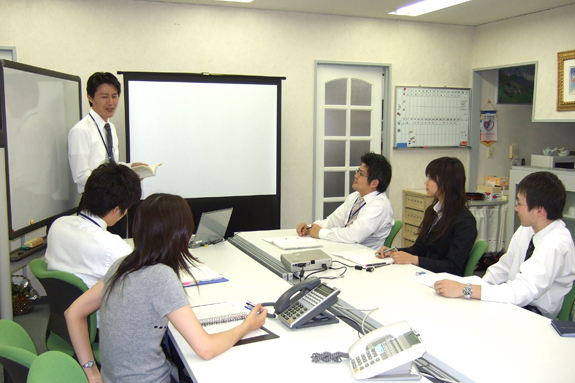 We are happy to assist you in all legal matters pertaining to the administrative laws & statutes of Japan. We understand the difficulties associated with starting new life and business in abroad. We will provide you various supporting services listed below by utilizing various business links that we have such as tax accountants and lawyers and we hope that you will be able to resolve any difficulties to live and run your business in Japan. Copyright (c) 2014 - 2019 行政書士法人ガイア All Rights Reserved.